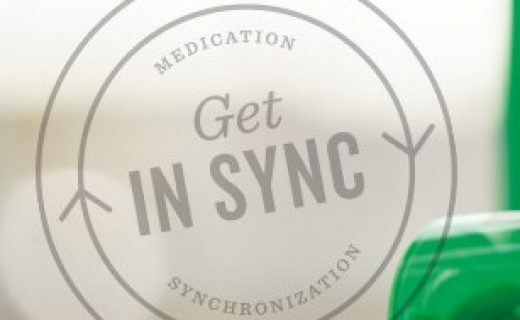 No More Worries About Refilling Your Prescriptions or Running Out Of Important Medications! Dispill Blister Packs - A Safer, Easier Way To Take Your Medications. We are a pharmacy dedicated to providing the best service possible since we first opened our doors in 1949. Dedicated to our community of patients and health care professionals we go above and beyond making a difference in attention to details, attention to YOU and attention to improving your health today and tomorrow! Professional Pharmacy can deliver innovative and progressive medications prescribed by your provider including Specialty medications with access you can afford. Come in and see why patients continue to support their local independent pharmacy! Above all else...our mission is to improve the lives of those we serve each and every day. To provide unparalleled service to every single one of our patients by doing everything in our power to make pharmacy services safe, affordable and accessible. Together we will chart the course toward a better quality of life from beginning to end. Shorter Wait Times. 7 percent of customers at independents reported that a prescription wasn’t ready when promised during the previous 12 months; just 4 percent complained of long waits. 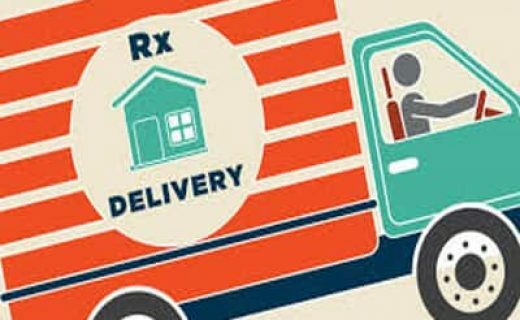 By contrast, 19 percent of shoppers at pharmacy chains found that a prescription wasn’t ready, and 21 percent experienced long waits at the service counter.” Tired of waiting hours or days for your prescription? Try your local independent pharmacy. Chances are we can have yours ready in just a matter of minutes. Individualized Care and Attention. 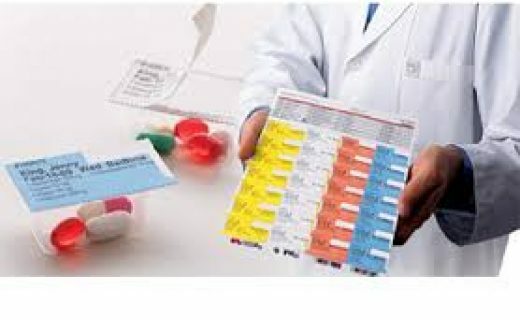 According to NCPA (National Community Pharmacists Association), independent pharmacies employ an average of 2.8 full-time employed pharmacists (including the owner) and 3.3 full-time employed technicians (not to mention cashiers and other miscellaneous employees) to fill an average of 201 prescriptions per day. As a chain pharmacist, you might work a 14 hour shift with no other pharmacist or overlap, fill 300+ prescriptions and only have 3-4 technicians on a regular, if not daily, basis. How could any patient form a relationship with a pharmacist under those kinds of conditions? We're committed to making this a very different experience for you! Accurate and Knowledgeable. Independent pharmacies consistently rank at the top of the charts of customer satisfaction in every category. But perhaps the most important category of all is accuracy. One Consumer Reportshows independent pharmacies were ranked #1 overall and were given the highest rating in regards to speed and accuracy (see image below). This data translates into patient safety. As a patient, you have the right to receive the correct medication, dose, and directions as prescribe by your doctor and independents are voted the best at ensuring that happens. Did You Know We Are Also A Specialty Pharmacy? Meeting your pharmacy needs every day for ALL your regular medications and NOW your Specialty Medications. We Are An Independent Pharmacy With Professonals You Can See And Trust Live And Local Right In The Middle Of Your Community. Your Hometown. Your Pharmacy. Professional Pharmacy. feel free to call during business hours or visit our store location.